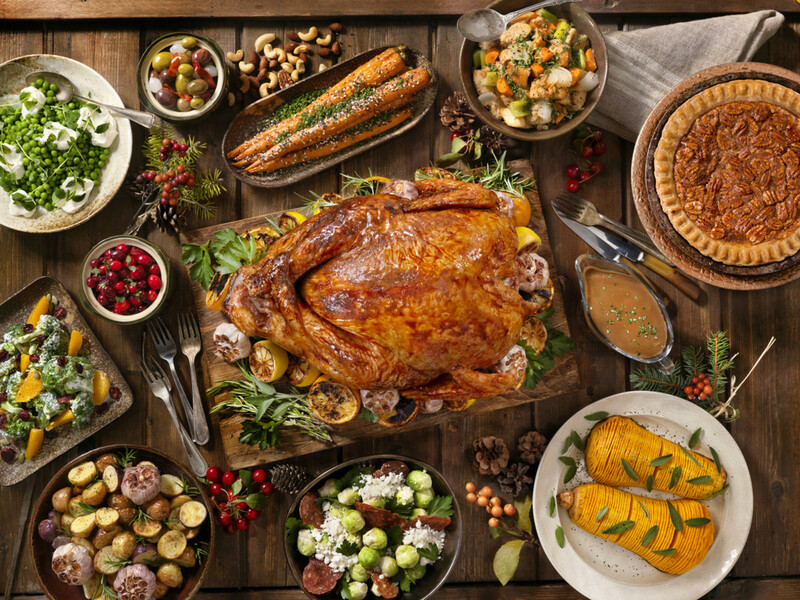 Heritage turkeys can cost up to ten times the price of a supermarket turkey, but don&apos;t let that scare you off. There&apos;s good reason these birds are quickly gaining in popularity across the nation. Recognized as a turkey “Standard of Perfection” by the American Poultry Association since 1874, traditional heritage birds were nonetheless eclipsed by tender, milder, big-breasted breeds in the 20th century, which became so popular that just 15 years ago, heritage turkeys were on the verge of extinction, according to NBC News. 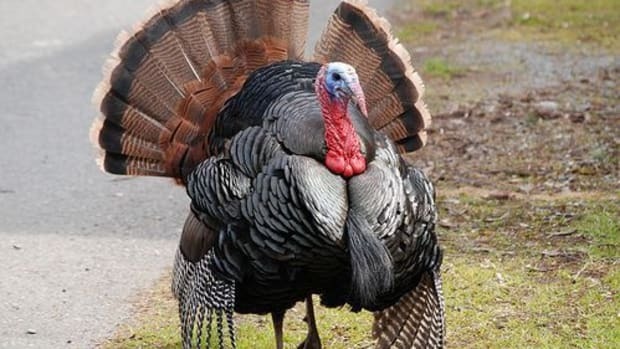 The outlet reports that as of 2001, there were only about a dozen Narragansett turkeys in the country; last year, there were over 15,000 heritage turkeys nationwide (still a small number as compared to the 280 million commercially bred turkeys, but it&apos;s a good start). Here are five reasons why more and more people are opting for heritage turkey on their Thanksgiving tables. Seeing as Thanksgiving is all about tradition, authenticity seems like a very good reason to opt for a heritage turkey. While our forefathers certainly shot their own wild birds, farm-raised heritage turkeys, which are more consistent in flavor and texture than wild, are an excellent compromise. The Heritage Turkey Foundation recognizes ten specific heritage breeds, including Naraganasett, White Holland, Jersey Buff, and Bourbon Red. 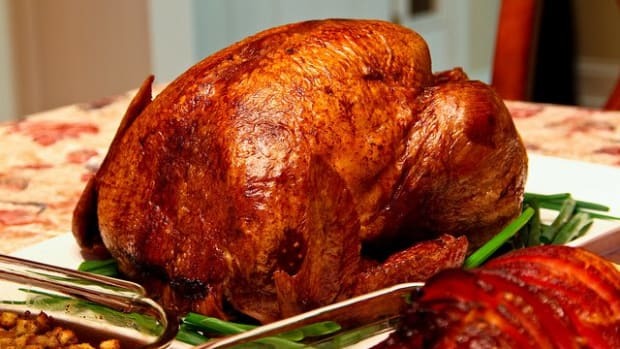 Heirloom birds, meanwhile, combine elements of both heritage turkey and modern breeds, for a superior yield to true heritage turkey while still retaining an element of the rich flavor heritage turkey lovers crave. Of course, you need to do your research to make sure you know what you’re getting: because there is no official certification program for the labeling of heirloom or heritage turkeys, the words can be thrown around willy-nilly. Ask questions of your farmer or vendor to make sure that you&apos;re getting the bird you want... which leads us to number two. 2. It’s (usually) more sustainable. Heritage turkeys tend to be a more sustainable choice than supermarket turkeys, but once again, you&apos;ll want to ask a few questions. 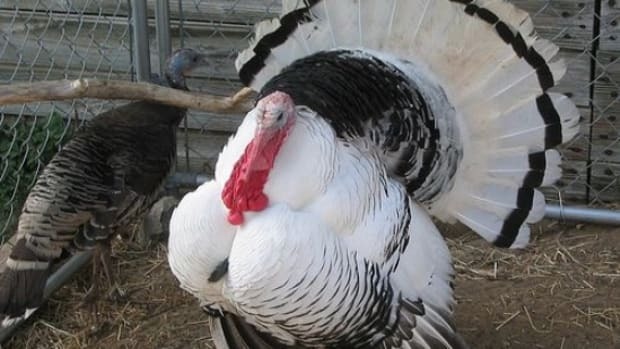 Most conventional turkeys are bred to have breasts so large that they can only breed via artificial insemination; heritage turkey, on the other hand, grows to a proportionate size, meaning that they can mate naturally. This is a good indicator of whether your bird is a true heritage turkey, so don&apos;t shy away from asking your farmer about the way his or her turkeys are bred. 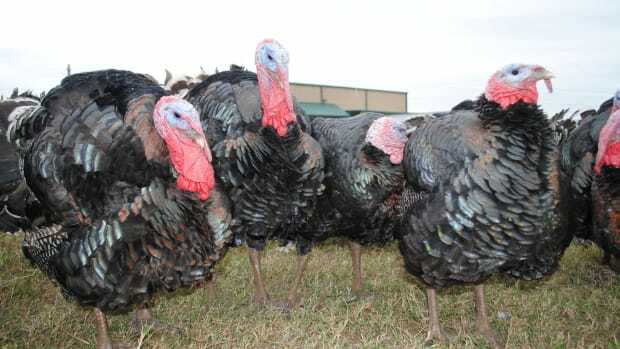 Heritage turkeys also tend to be slaughtered later than conventional turkeys – on average at about 28 weeks as opposed to 16 weeks for conventional. This is because heritage birds naturally grow at a slower rate. While this is one contributing factor to their higher price point, the other is that most farmers who opt to raise heritage turkeys also choose to incorporate other sustainable practices into their work. That said, do bear in mind that the terms heritage and heirloom turkey only refer to a breed: if you want to be certain that the farmer uses sustainable practices, you may also wish to opt for additional certifications, such as the Global Animal Partnership label that Diestel has earned. You can also find turkeys with antibiotic-free, vegetarian-fed, certified organic, Non-GMO Project Verified, and pasture-raised labels. Trying an heirloom or heritage turkey for the first time may be a bit surprising, because it will actually taste like something – a bit gamier and richer than most supermarket birds. This stronger flavor stems from both the heritage breeds and the age of the bird at slaughter, something that can also make these birds a bit more textured than the turkey you may be used to. 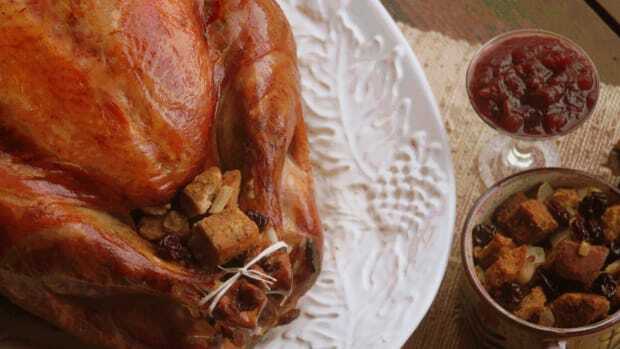 In a Bon Appétit taste test, while people found heritage turkey more flavorful, they also found it slightly drier; most experts recommend brining the turkey to ensure that it&apos;s moist. 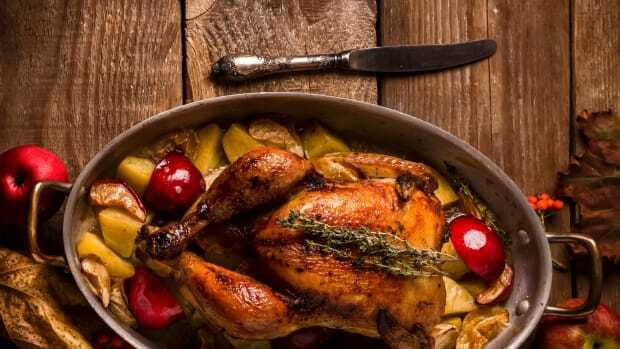 Others suggest roasting the breast and dark meat separately to ensure ideal flavor and texture in both portions of the bird. Heritage and heirloom turkeys also tend to be healthier – not because of any true differences in nutritional content, but rather because of the way that they are usually raised. Diestel, for example, notes that her birds, which are fed a vegetarian diet and given enough space to roam and remain healthy, do not need to be treated with antibiotics as so many conventional birds do. 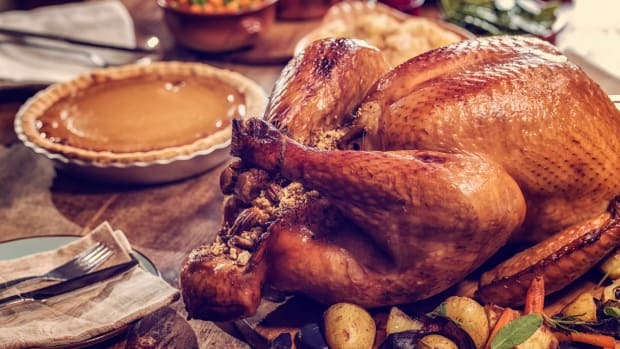 These techniques aren&apos;t just better for your Thanksgiving guests; they also prevent the development of antibiotic-resistant superbugs and keep the people who work with the turkeys healthy as well. “Airborne ammonia emissions from waste can be harmful to the turkeys themselves as well as workers who spend time in the poultry houses,” writes Bon Appétit. Heritage and heirloom birds also generally contain no additives, whereas conventional birds are often injected with a solution of water, salt, preservatives, and flavorings before being sold. 5. It’s a better conversation piece than politics. 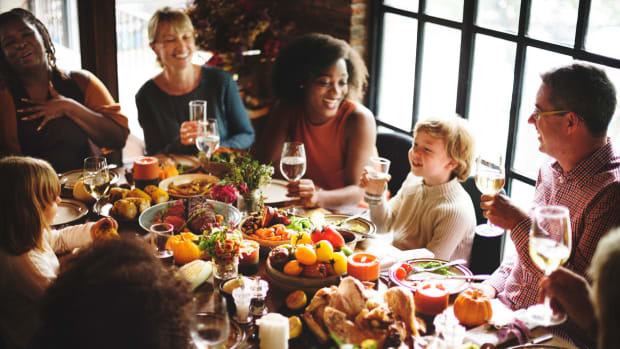 Maybe this year won’t be quite as divisive as last year, but holidays are always rife with uncomfortable questions about ex-boyfriends, alternative new haircuts, and five-year plans. What better way to change the subject than to say, “Hey, Great-Aunt Margie, what do you all think of this heritage turkey?" Note: This article has been modified to clarify the difference between heirloom and heritage turkeys.